In the wake of last week's violent mosque shootings in New Zealand, one Muslim Canadian says she is having tough conversations about "survival" with her children, as she fears her family could fall victim to the same extremist violence. "I literally said to my older son about my youngest, 'If God forbid someone walks in [to attack the mosque], then cover him with your body, because he's younger than you are," sports writer and podcast co-host Shireen Ahmed told The Current's Anna Maria Tremonti. "My 14-year-old said, 'Mama, this is Canada.' And I said, 'This is exactly why I'm telling you this, because you might not remember two years ago, but I certainly do.'" Having to have these conversations is "jarring," said Ahmed, but she added they are part of her job as a parent. On Friday, a gunman attacked two mosques in Christchurch, New Zealand, killing 50 people and injuring dozens more. The shooting has reverberated around the world, including in Quebec City, where a gunman killed six men at a mosque in 2017. 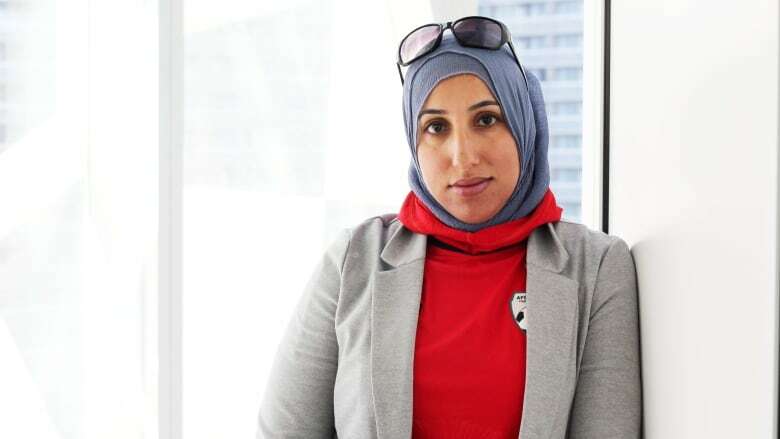 During Friday prayers with her kids in Oakville, Ont., Ahmed found herself scanning the mosque doors every time they opened and someone walked through. In the event of an attack, she said she was ready to throw herself on top of her daughter to protect her. "A prayer space and a mosque is supposed to be a place that I can focus on spiritual practice and worship," said Ahmed. "But now I am like, how do I get the hell out if I need to?" Bashir Mohamed, a freelance writer in Edmonton. Shireen Ahmed, a sports writer and co-host of the podcast Burn It All Down. Fatima Syed, a journalist for the National Observer. Produced by Samira Mohyeddin, Allie Jaynes and Mary-Catherine McIntosh.